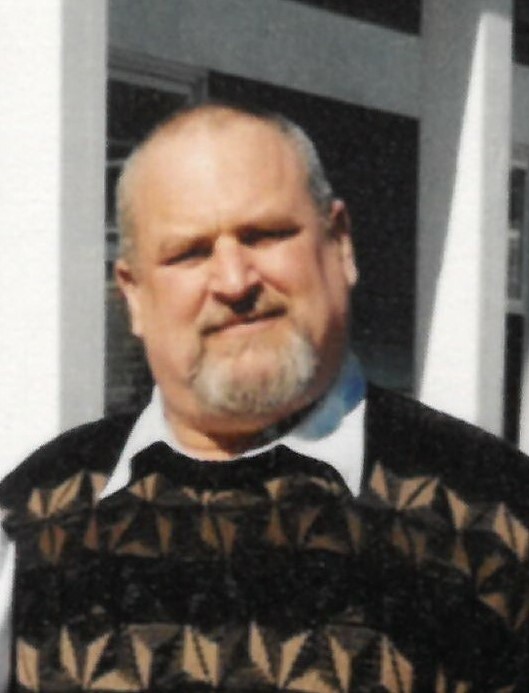 John J. Nunes Jr., 68, of Newport, passed away on April 8, 2019. John was born in Newport, RI, on June 11, 1950, to the late John Nunes, Sr. and the late Nancy (Bliven) Nunes. He worked primarily as an offshore fisherman and lobsterman for over 35 years. In his spare time, he loved riding his motorcycle, cooking for other people, playing bingo, and his weekly fishing date with his daughter, Sara. Known for being truly selfless, he really enjoyed helping other people. John is survived by his daughter, Sara Nunes of Newport, his brother, Elmer Nunes and his wife, Helen of Florida, his sister, Debbie Nunes of Portsmouth, his grandchildren, Brooklynn, Madison, Collin, Lincoln and Autumn, his aunt Laura, his niece and nephews, Elizabeth Garrido, Jonathan Nunes and Elmer Nunes, Jr., as well as many cousins. Visiting hours will be held on Wednesday, April 17, 2019, from 4:00 PM to 6:00 PM, at the Memorial Funeral Home, 375 Broadway, Newport, followed by a memorial service at 6:00pm in the funeral home. Donations in his memory may be made to the Robert Potter League for Animals, P.O. Box 412, Newport, RI 02840.